Miron Construction Co., Inc. recently welcomed five team members to its corporate office and warehouse. Mallory Kaat joined Miron as an accounting professional. In her role, Mallory is responsible for a variety of accounting activities including the prompt review of invoices, check runs, proper allocation of costs, and other general accounting related support duties. 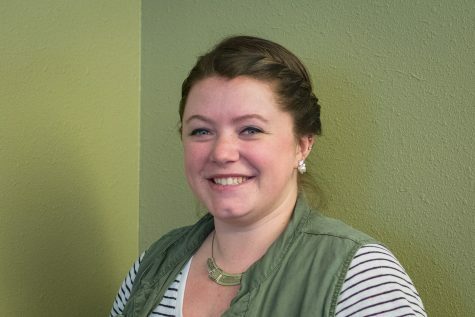 Mallory is pursuing her bachelor’s degree from the University of Wisconsin-Whitewater. Ramiro Leon serves as facilities specialist for Miron. In his role, Ramiro is responsible for building maintenance at Miron’s corporate headquarters and surrounding properties. Ramiro brings more than six years of experience to his role. 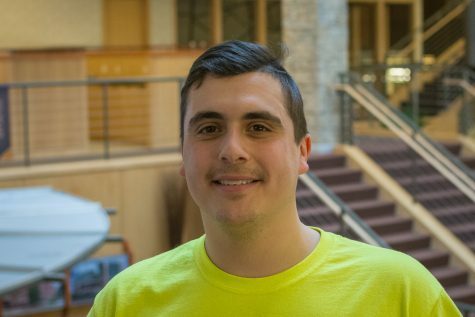 Prior to becoming facilities specialist, Ramiro worked as a carpenter’s apprentice for Miron. Taylor Olp joined Miron as a virtual construction specialist. 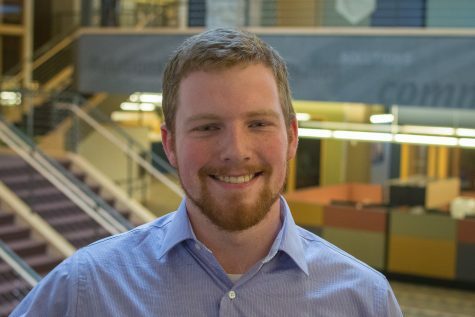 In his role, Taylor provides assistance to project teams to facilitate 2D and 3D coordination, coordinates 3D content, performs 4D virtual building analysis on models while working closely with schedulers, project managers, and superintendents, and more. Taylor graduated from Northeast Wisconsin Technical College with an associate degree in architectural technology. Seth Rehfeldt serves as a building layout specialist. 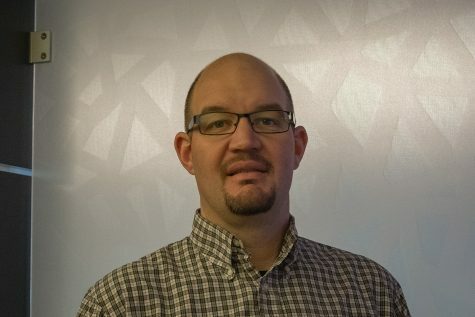 In his role, Seth supports the field in Robotic Total Station layout, reviews detailed plans for constructability and identify discrepancies prior to delivery to the field, helps develop standards and processes for delivering 2D and 3D CAD information to the field, and more. Seth graduated from Nicolet Area Technical College with an associate degree in land surveying and attended the University of Wisconsin-Stevens Point to pursue a degree in forestry and wildlife. He brings more than 17 years of applicable experience to his new role.